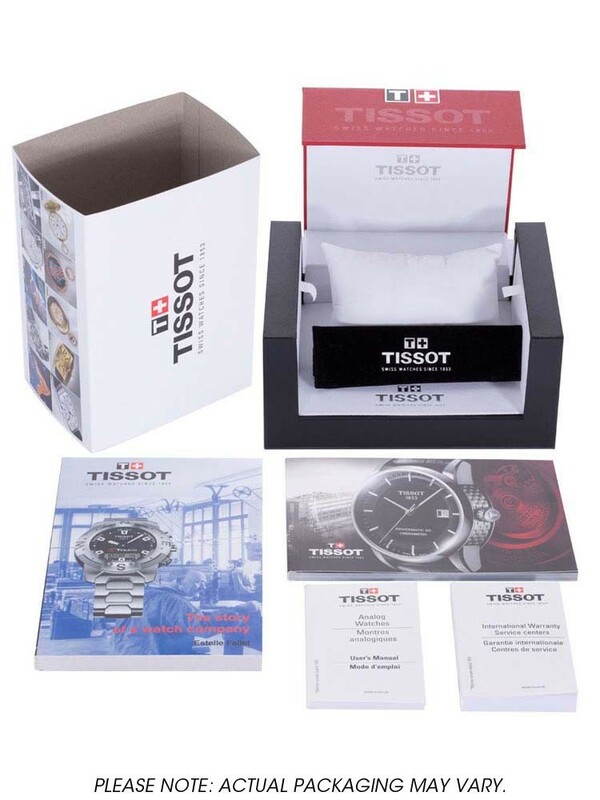 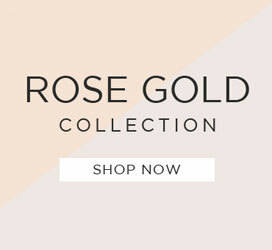 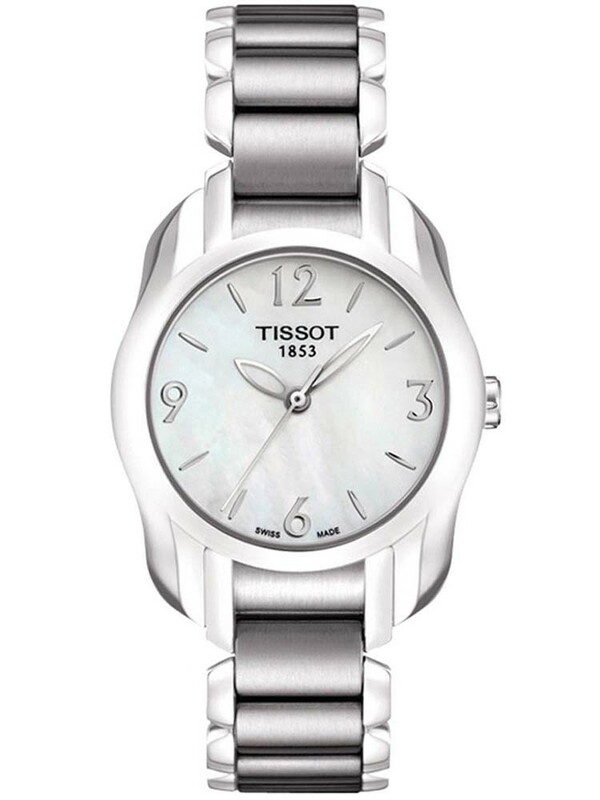 The Ladies round dial watch by Tissot is a watch that will bring a touch of class to your style. 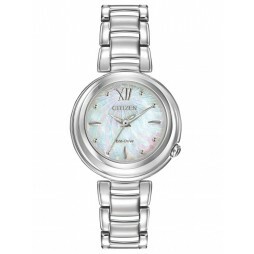 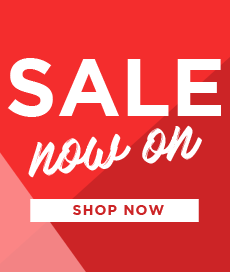 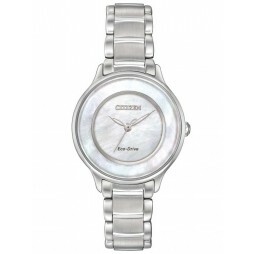 The watch is made from polished stainless steel. 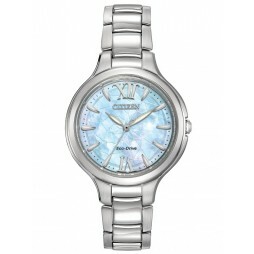 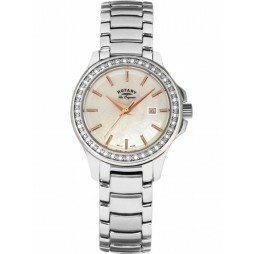 The mother of pearl dial combines elegantly with the stainless steel watch.